Are you planning to revamp your office space? 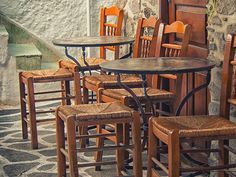 Concerned about the high-cost furniture and interior product? If yes, then you have landed in the right place. 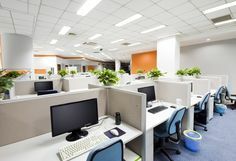 Congested and overcrowded office space can increase the stress of the employees. 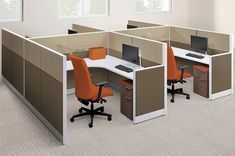 If you are on the lookout for durable, stylish and versatile furniture, then Herman Miller used cubicles is the best choice. 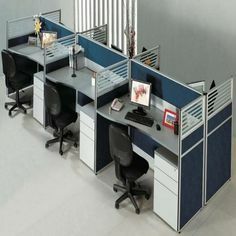 Herman Miller emerges as a reputed name in the industry that offers solutions to numerous business needs through their top-notch and modern office furniture. The company is a foremost developer and designer in the furniture industry. 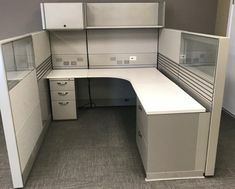 Herman Miller office furniture is widely acclaimed for the first-rate quality and ergonomic design features that apply in the structure of its products. Herman Miller has been a pioneer catering to the needs and demands of the office furniture business. Why Not Use Pre-Owned Furniture Over Brand New One?